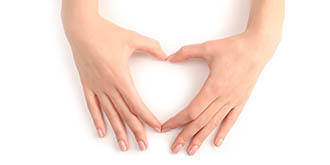 within our beautifuly designed discreet and friendly clinic. 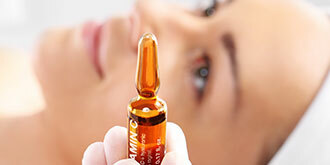 and affordable treatments in London's Mayfair since 2000. 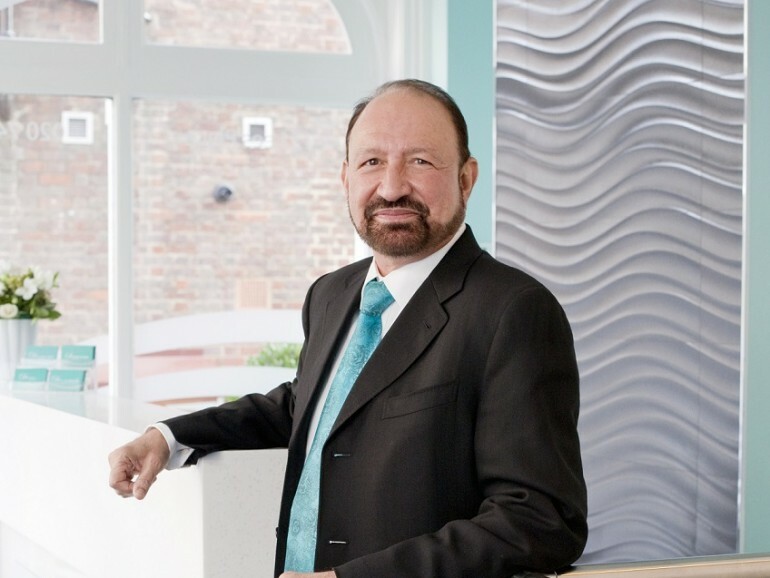 Here at the Mayfair Practice in London, our team of expert clinicians and doctors have perfected the application of results-led aesthetics treatments to help diminish the signs of ageing and premature ageing. 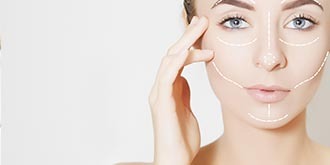 We recognise the importance of aesthetic well-being and skin health, so you have peace of mind that we select the right treatment for you by balancing your needs with what is aesthetically correct, to achieve a more youthful you. 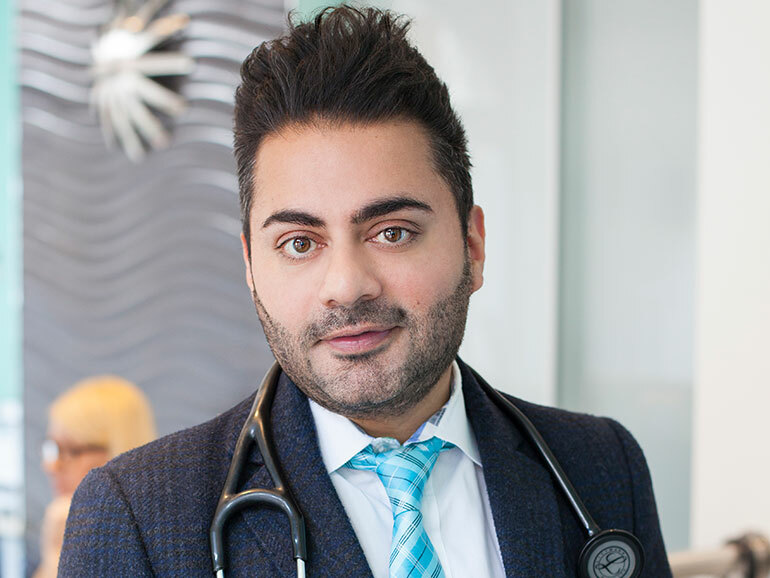 Let our expert team at London’s Mayfair Practice rejuvenate and unveil your skin’s true radiance with our specialised range of skin treatments. 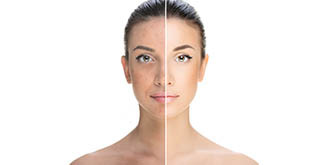 Each treatment is designed to rejuvenating your skin health by diminishing signs of sun-damage, pigmentation, congestion, oiliness or dullness. 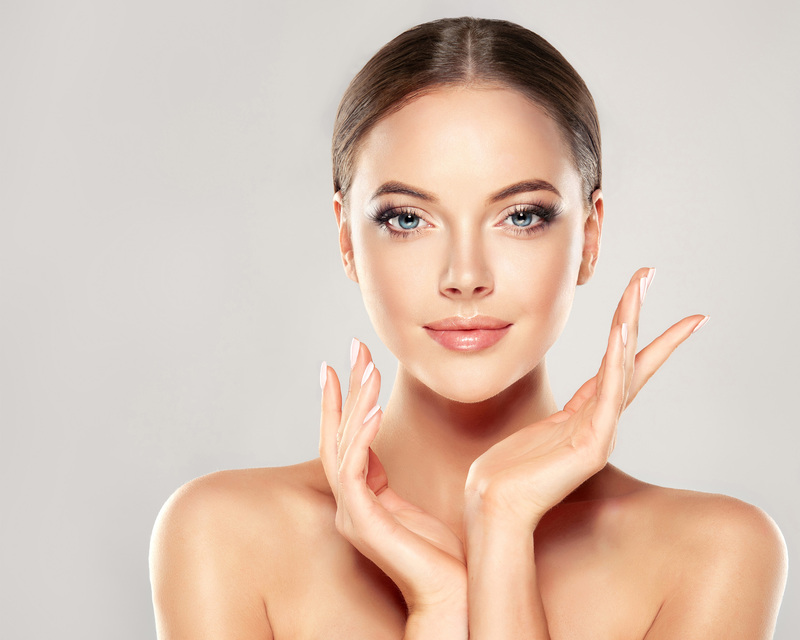 From IPL SRA treatments to Hydrafacials to full Skin Peels, The Mayfair Practice have a full range of skin treatments proven to make your skin look and feel rejuvenated. 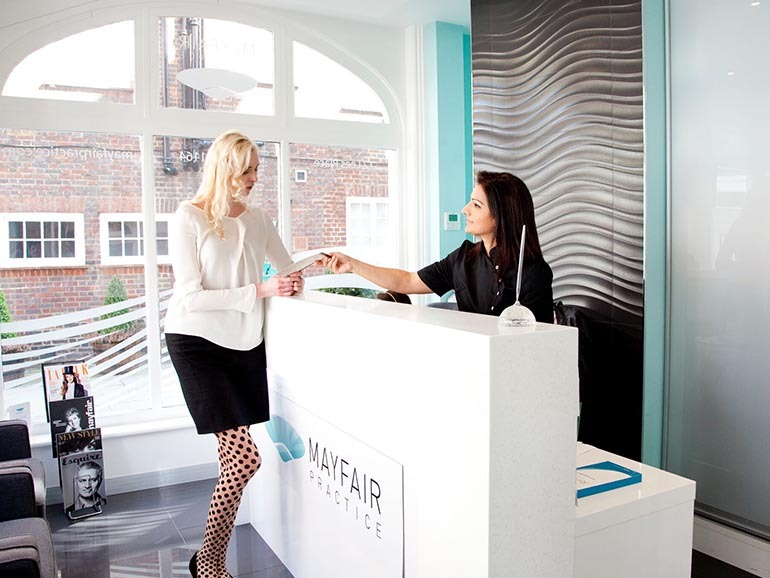 At the Mayfair Practice in London, we offer the latest advancement in non-invasive aesthetic technology to bring you performance led Body Sculpting and Skin Tightening treatments. 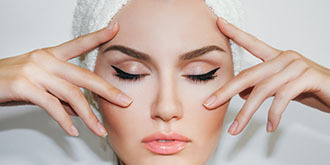 The treatments are designed to boost collagen and structure to the skin to improve tone and contours of the body. 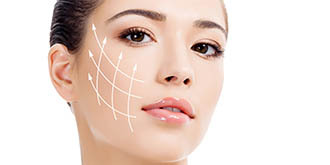 Most treatments have no downtime so they do not interfere with your lifestyle yet you can enjoy the benefits of feeling firm and more youthful. 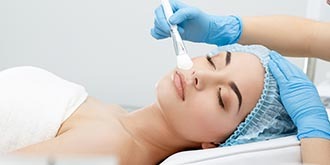 Soprano ICE is the latest development in laser hair removal and is available at London’s Mayfair Practice. 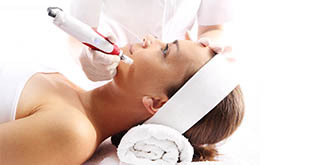 This painless laser hair removal system offers quick and effective treatments and is safe for any skin colour. The fastest and most effective laser hair removal device, Soprano ICE is the next-generation of laser hair removal treatments. It combines clinically proven SHR technology, which means its In-motion technique and a patented DualChill mechanism ensures you get effective results with quick treatment time with no pain. 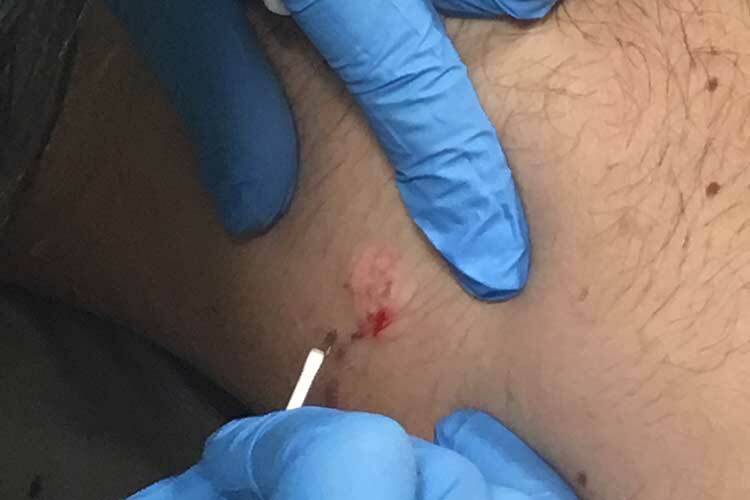 The Mayfair Practice in London houses two of the UK’s expert doctors in the field of Mole Removal by Radiowave. 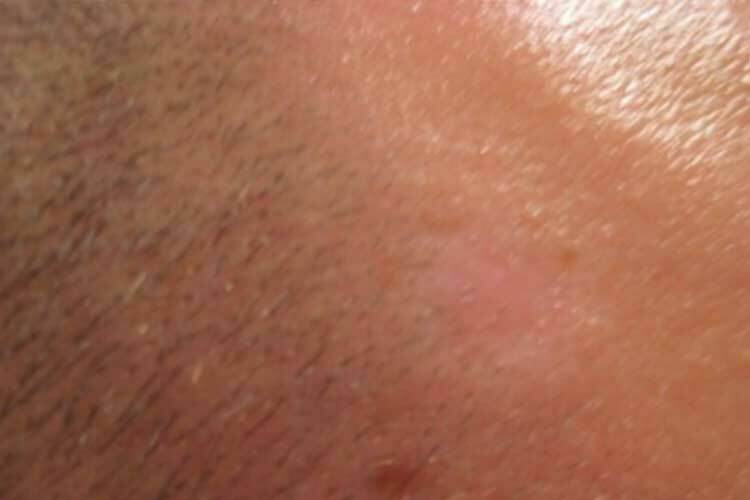 This safe and effective non-surgical treatment easily removes moles and skin-tags without cutting the skin or requiring stitches. Radiowave, also known as Radiosurgery, uses radiowaves to gently remove moles quickly and painlessly and is usually scar-free. 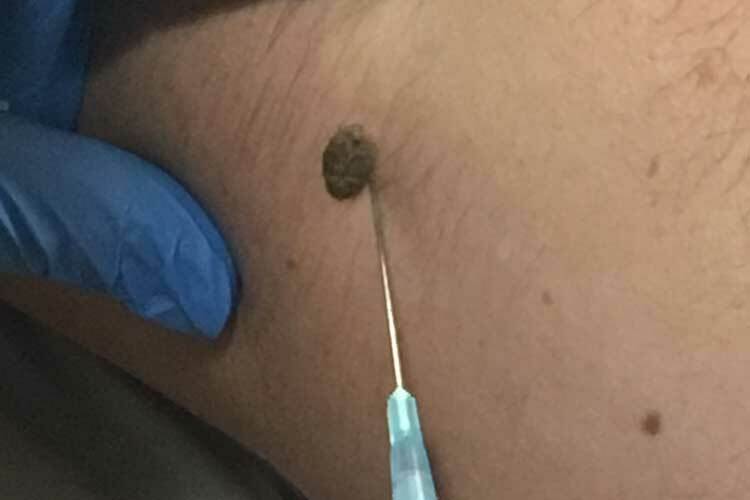 This technique allows the safe removal of mole tissue that can be laboratory analysed if clinically indicated. 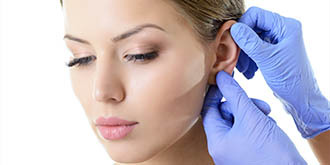 Once the mole is removed, new fresh skin is revealed that over time will fade to match surrounding tissue. 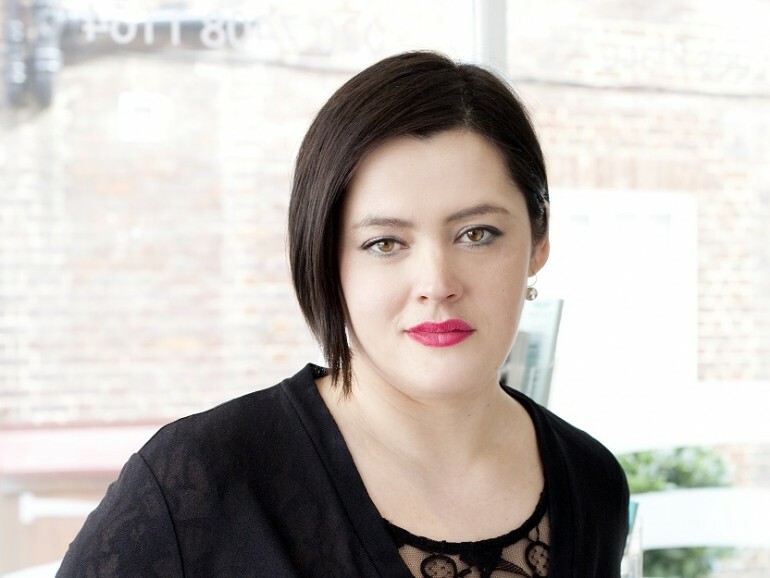 Meena Wickes is our Semi Permanent Makeup Specialist here in London’s Mayfair Practice. 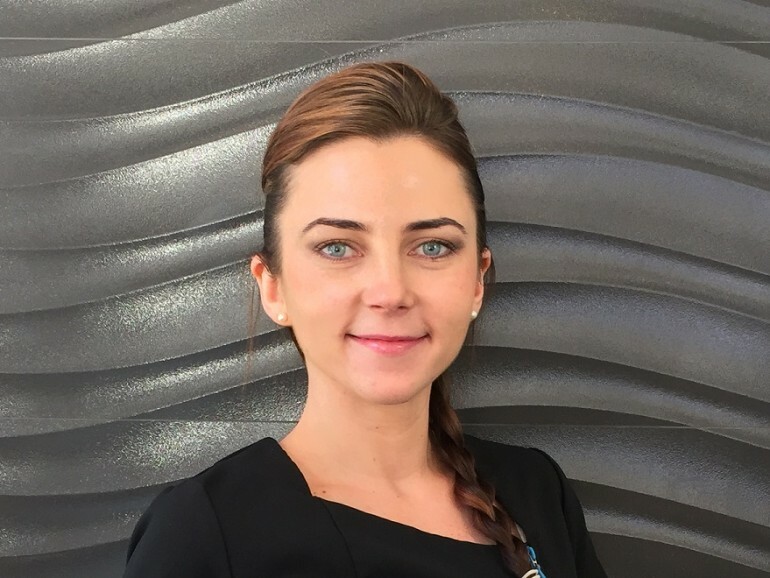 She combines her friendly approach with her keen eye for aesthetic perfection to deliver a range of bespoke Micropigmentation treatments to enhance your eyebrows, eyelash line and pout. 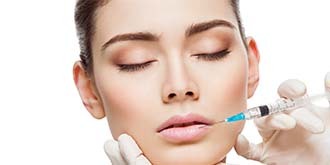 Semi Permanent Makeup allows you to enhance your natural features and enjoy the benefit of eyebrows, eyeliner and lip blush that will not smudge, allowing you to looked polished 24/7.